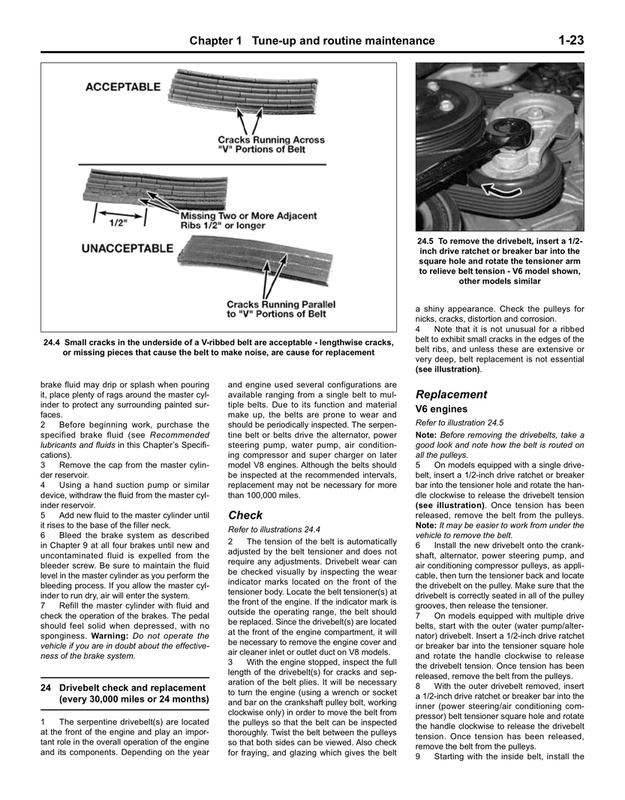 Written from hands-on experience gained from the complete strip-down and rebuild of a Saturn L, Haynes can help you understand, care for and repair your Saturn L. We do it ourselves to help you do-it-yourself, and whatever your mechanical ability, the practical step-by-step explanations, linked to over 900 photos, will help you get the job done right. Regular servicing and maintenance of your Saturn L can help maintain its resale value, save you money, and make it safer to drive. The Saturn L-Series was launched in 2000 as a mid-sized four-door sedan and five-door station wagon. It was powered by either a 2.2-liter four-cylinder engine or a 3.0-liter V6, both of which drove the front wheels though either a five-speed manual gearbox or a four-speed automatic. However, reliability was poor. The L-Series was well equipped as standard, with air-conditioning, heated mirrors and keyless entry on many trims. The L-Series was given a big facelift in 2003, and in 2004 the manual transmission was dropped. 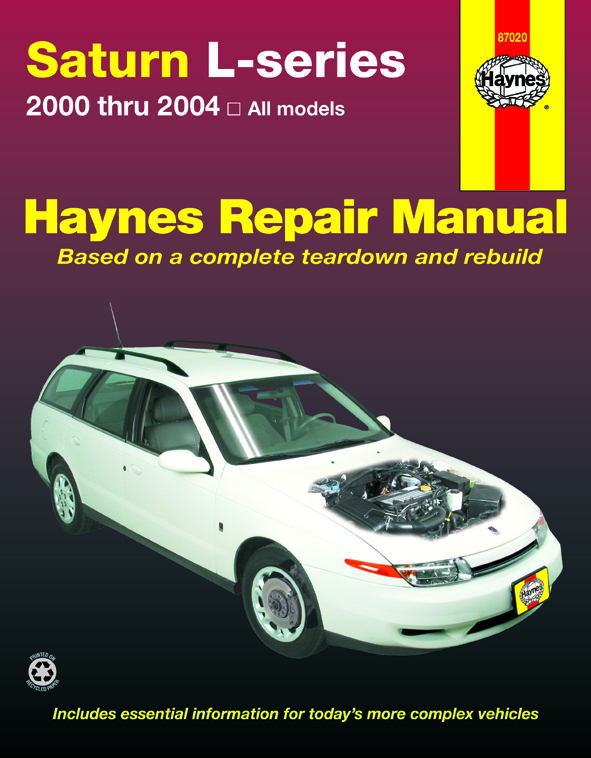 At Haynes, we have an extensive range of Saturn repair manuals and online maintenance procedures available for professional mechanics and DIY car enthusiasts. 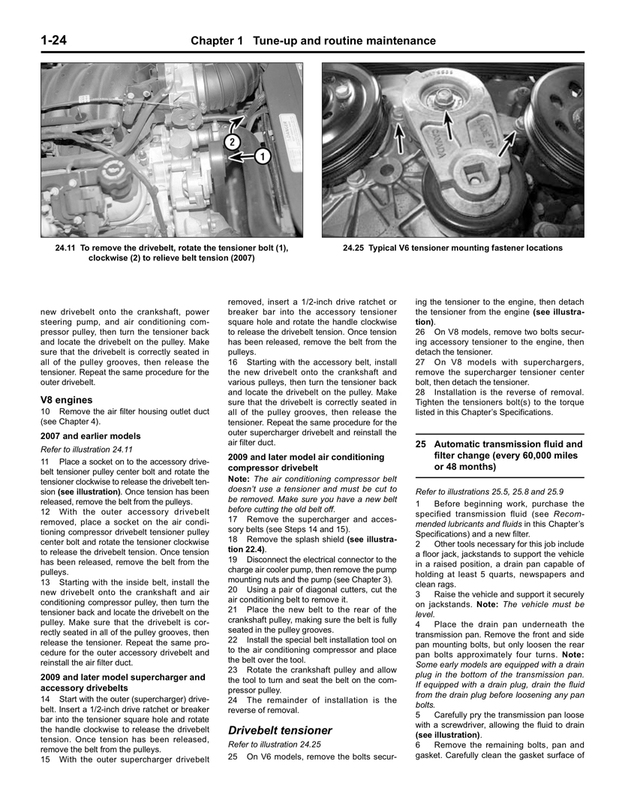 Our repair manual for the Saturn L-Series is here to help you through every stage of servicing or fixing your car.